Xamarin provides tools to create and build Cross-Platform Native Mobile App. 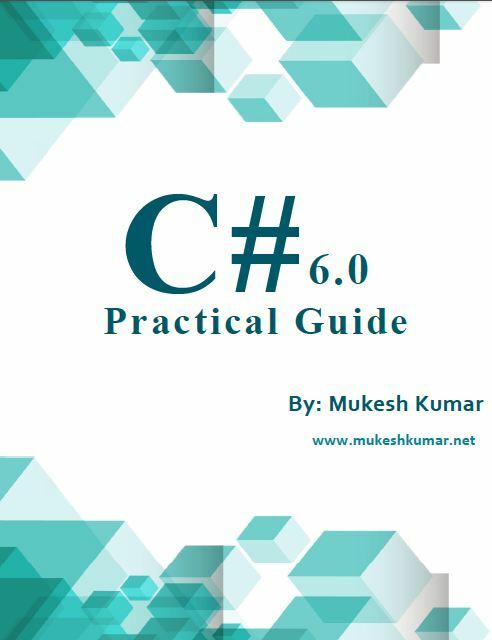 Xamarin basically supports only C# [Csharp] and F# language, most developers use C# as it is simple, modern and type safe. We can create iOS, Android and also Windows app using Xamarin and share common code between different platform. 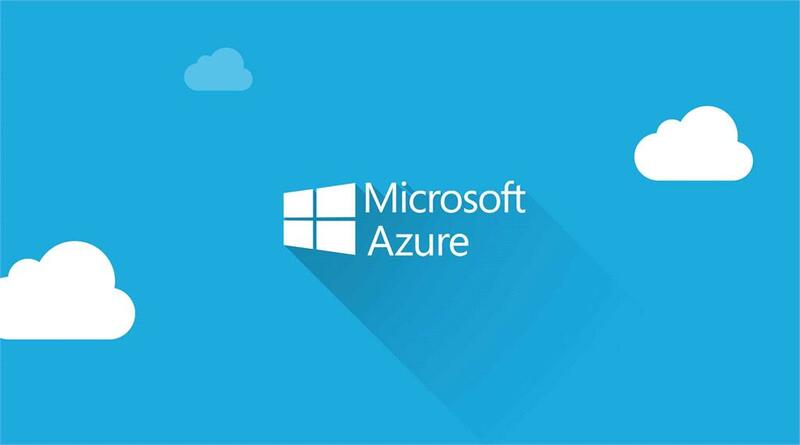 This article will demonstrate about how we can deploy or publish an Asp.Net Core 2.0 application on Azure. As we all know once we create an application we have to deploy it on somewhere it can be IIS, Cloud or somewhere else. Publishing or Deploying an application is a bit difficult task and we get so many issues when we don’t know the exact way how to deploy the application. You can buy MSDN Subscriptions either online on msdn.microsoft.com or it can be purchased it by your organization. MSDN subscriptions have so many benefits apart from getting the license version of the software. 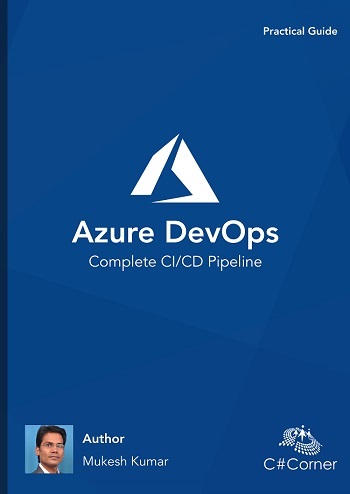 This article will demonstrate you about how to perform CRUD operations in Razor Page which introduced with Asp.Net Core 2 using Dapper and Repository Pattern. A new feature has introduced with Asp.Net Core 2.0 and it is a Razor Page. So, we can say, now we have a new type of template that is very much similar to MVC that is Razor Page. This article will teach you how you can deploy or host you Asp.Net Core 2.0 web application on IIS. The hosting of Asp.Net Core 2.0 is little different from hosting in Asp.Net. Recently Microsoft announced new version of Asp.Net Core along with .Net Core and that is Asp.Net Core 2.0 which has new and amazing features which not only improve performance as well as increase productivity and enhance you application more robust and reliable. 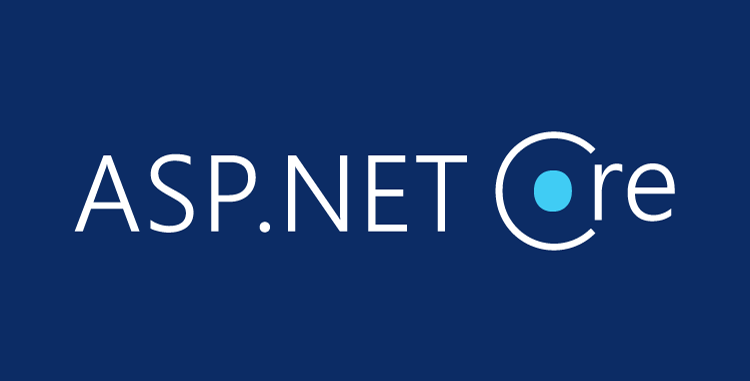 I am very excited to share features of Asp.Net Core 2.0. 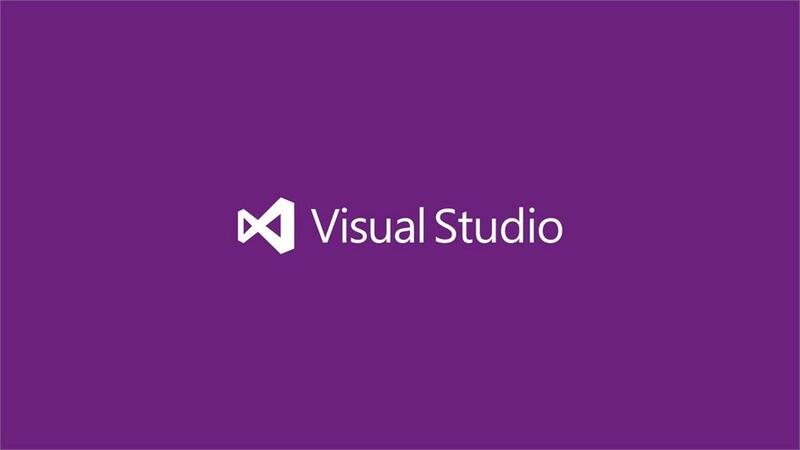 You can use Asp.Net Core 2.0 with Visual Studio 2017 version 15.3. You can download .NET Core SDK 2.0 to avail these features. Asp.Net Core 2.0 has come up some new features. So, let’s start to understand not all but top 10 features of Asp.Net Core 2.0. You can use Asp.Net Core 2.0 with Visual Studio 2017 version 15.3. 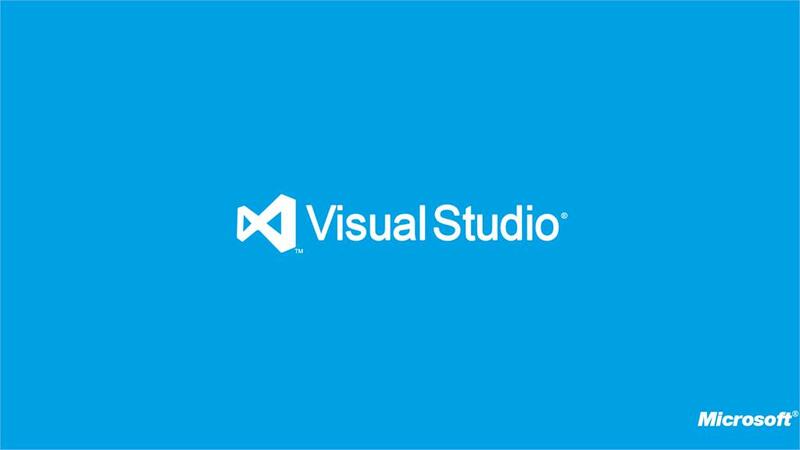 To use .Net Core 2.0 features, First you can .NET Core SDK 2.0 and then upgrade Visual Studio 2015 or 2017 using “Visual Studio Installer” with .Net Framework 4.6 and higher version Or you can do fresh installation of Visual Studio 2017 version 15.3 and must select .Net Framework 4.7.